The exercise we're going to show will show you how to render an object with its wireframe structure in Autodesk 3ds Max using the V-ray rendering engine. 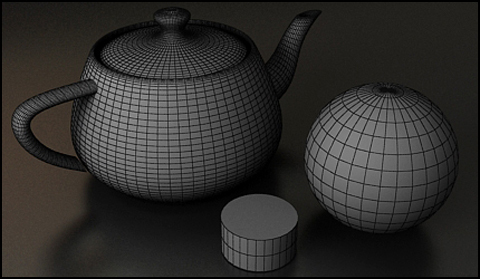 A rendering that is necessary if you want to show the polygonal structure of the object. A very detailed and easy to follow lesson for those who already have some knowledge of the V-Ray program and materials.